We know everyone is getting anxious waiting the grand opening of Third & Valley and many of you are already thinking about shopping for your new apartment in South Orange. Knowing when to buy is the most difficult part of the shopping process. How many times have you bought something and two weeks later you saw it for 50% off? It’s frustrating, we know! But there is a way to plan ahead and shop smart. Retailers offer deals around the same time each year so knowing when these will take place can help you save the big bucks and get exactly what you want! With so many shops in South Orange and Maplewood we got you covered for the next month! We hope this information can help you to be a smart shopper! February: If you missed the post holiday sales, you can buy some comfy clothes to relax in at one of the many President’s Day sales throughout stores or on their websites. Check out some local stores in the area, including Kitchen a la Mode to help outfit your new apartment. If you want to get out of the house and hit a Broadway show, now is the time that ticket prices are majorly discounted so give your regards to Broadway in February! 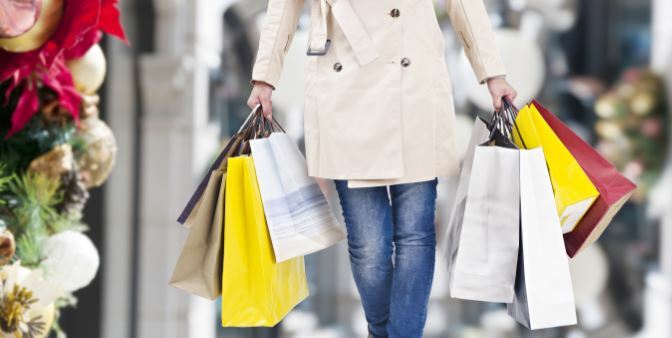 The Livingston Mall and The Mall at Short Hills are both options near Third & Valley where you can checkout deals and stores not too far from your new apartment.